Do you know the difference between toughened glass and laminated glass? Using the wrong type of safety glass can not only cost you time, but money too. Whether you’re upgrading your internal glass doors, extending your home or even building a conservatory, knowing your options can give you the confidence to make the right decisions first time around. 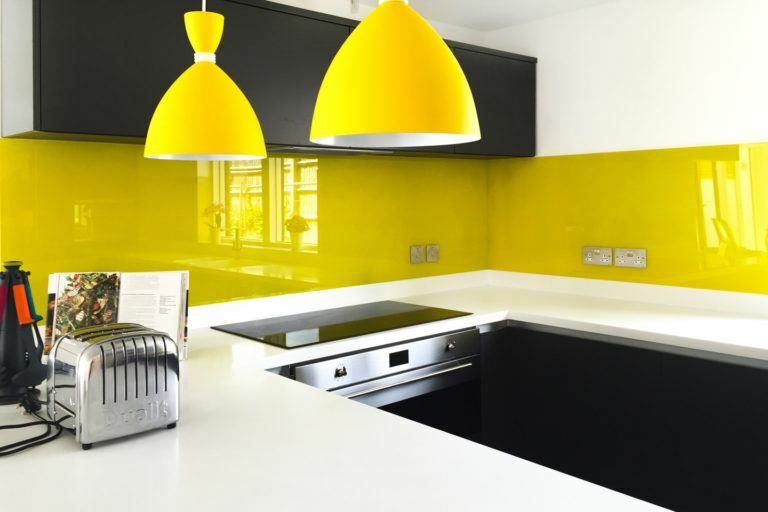 As one of the leading toughened glass suppliers in the South East of England, The Glass Warehouse have the skills and knowledge to help you make those big decisions – helping you to create your dream home. For many people, toughened and laminated glass often appear as one and the same. 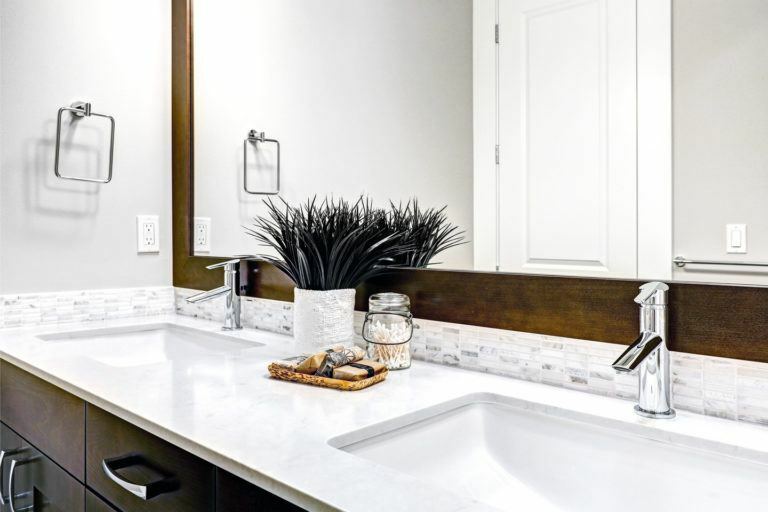 There are however some crucial differences between the two that play a huge role in future proofing your interior and exterior fixtures, which you should be aware of. You may not realise it, but toughened glass is pretty much everywhere. 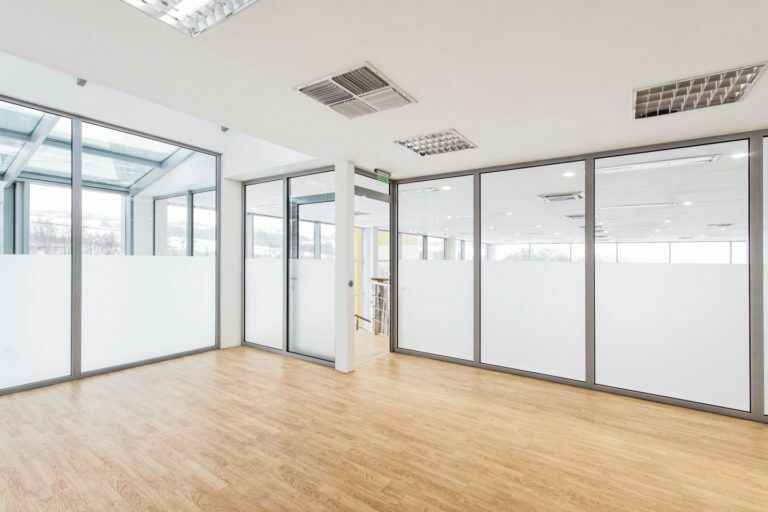 Sometimes referred to as tempered glass or safety glass, its robust properties mean that it’s commonly used in cars, commercial buildings, furniture such as tables and shelves, and even roofs. But, how do we get glass as you know it to such a high level of strength? To start with we take regular float glass and cut it to the size and shape required. We then heat it up in our state-of-the-art toughening plant to temperatures reaching 680 degrees in order to create a balance in the internal stresses. This ensures that, if the glass was to ever break, it would do so into small less dangerous pieces. So where in your home would toughened glass work best? If you have children or animals, there is a greater risk of accidental damage – toughened glass can make an ideal internal glass door solution. It also works well as a heat resistant and sturdy table top, attractive glass units or even shelving. What is laminated glass and how is it made? Although laminated glass is similar, it has a few key differences from toughened glass. When creating laminated glass, we fuse together two regular pieces of float glass with a vinyl interlayer, this is what makes the laminated glass so robust. We can create clear, acoustic, white or toughened laminated glass, making it a versatile option around your home. If you are looking for additional security, laminated glass works fantastically in external doors. 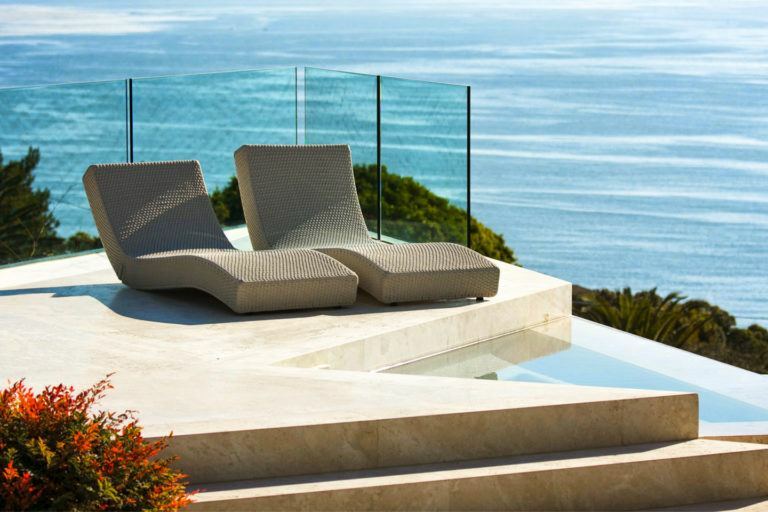 Not only good for sound insulation and protecting against UV rays, laminated glass is also excellent against breakage as it will not shatter out of the frame but rather stay in place. · Up to 5 times stronger than regular float glass, toughened glass is incredibly difficult to break · Plastic interlay which binds the outer panes of glass together like glue, even if broken. How can The Glass Warehouse help? 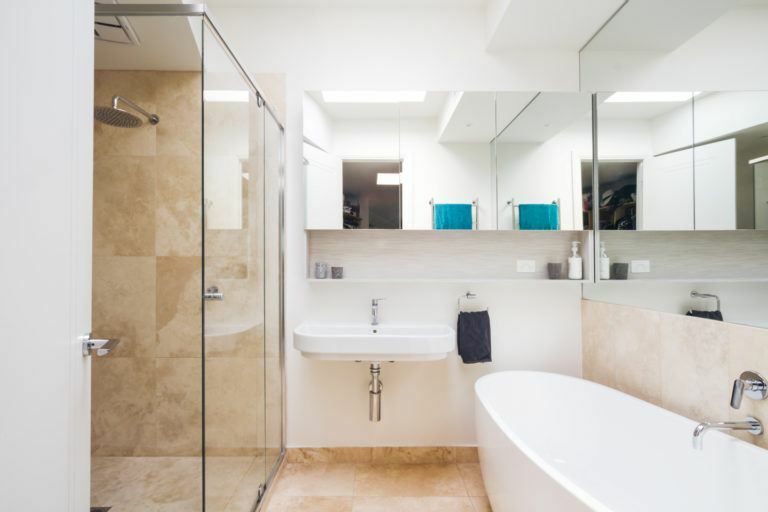 If you are about to install new glass within your home, it is important to recognise your options before making any decisions, and that’s where we can help. 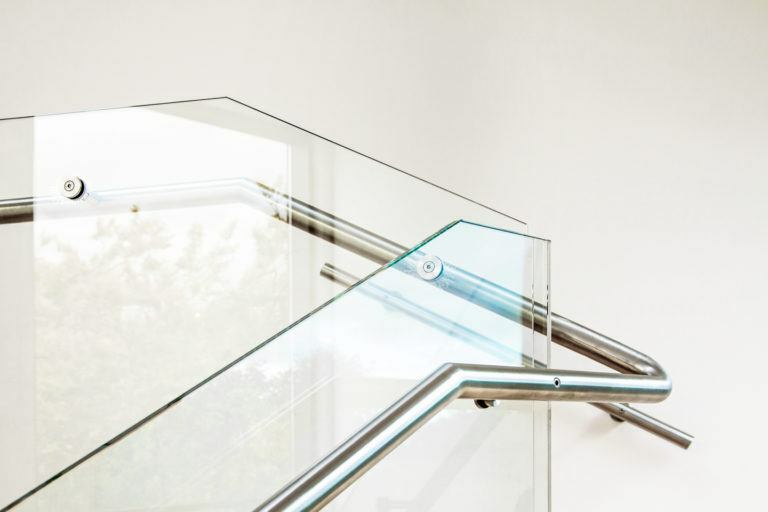 As leading toughened glass suppliers, we create bespoke pieces so that you can be as original as you like with your glass features, so why not get in touch with us to find out more? Give us a call on 020-8500-1188 or email on info@egw.co.uk.